- 殘編 (Tanya Hsu) on 四月 20, 2012. 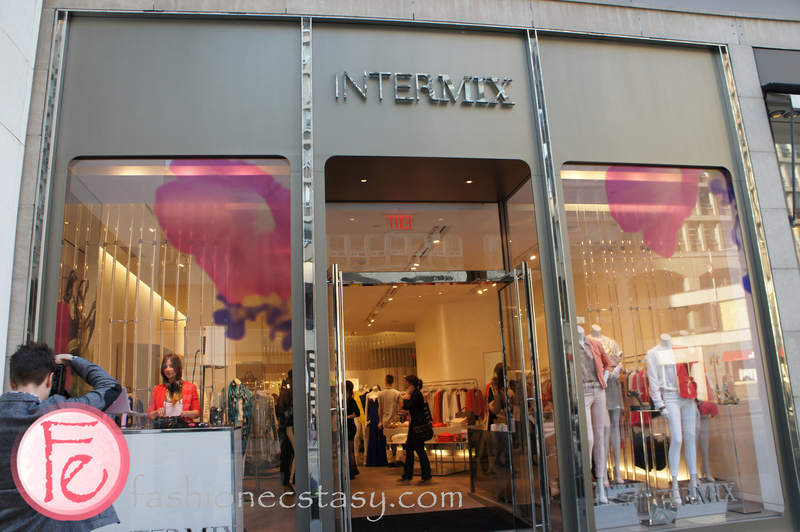 INTERMIX hosted an ELLE Canada event last night, (April 19th) with Editor-in-chief Noreen Flanagan, where guests can enjoy a night of shopping with live DJ, prosecco and sweet treats. There was also an Aromachology booth where guests can customize their own perfume samples.